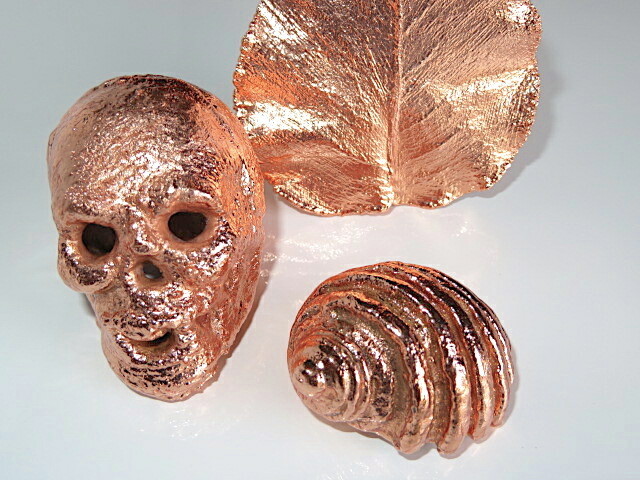 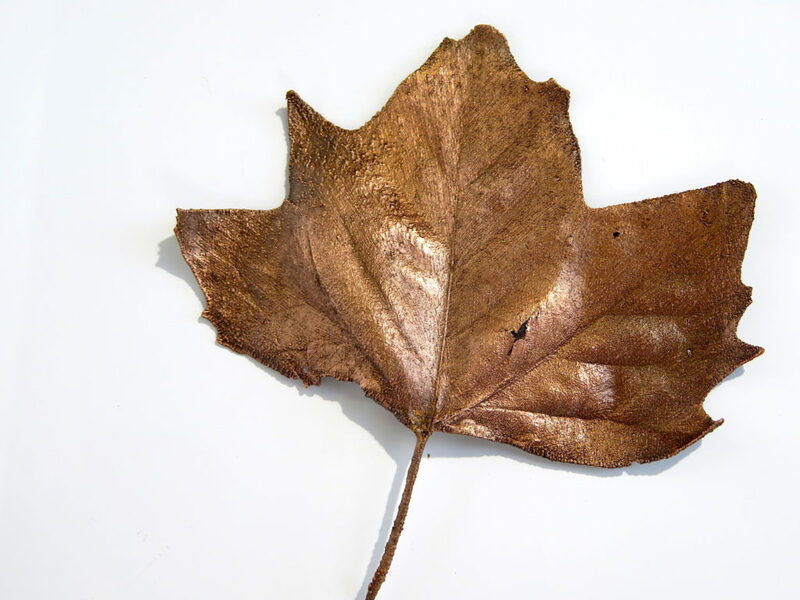 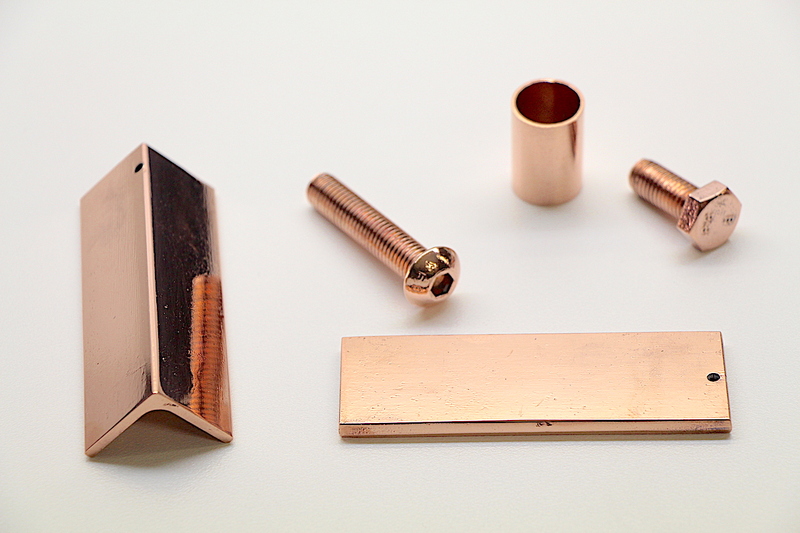 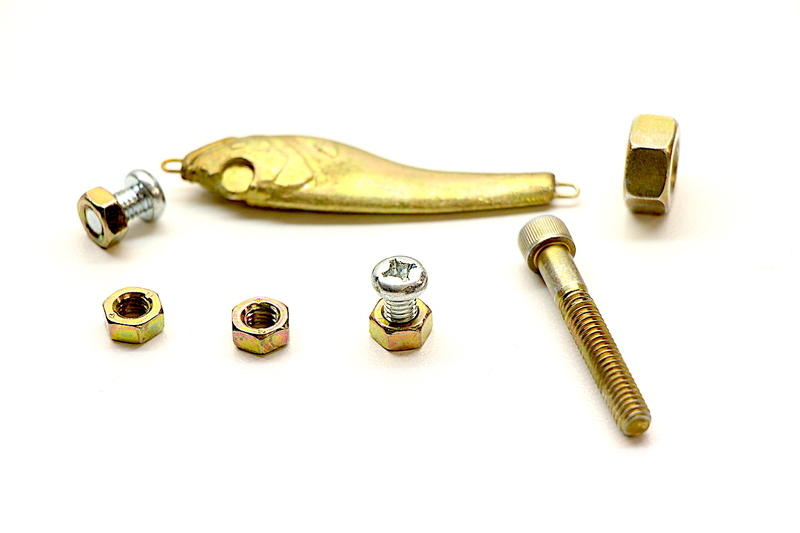 Electroplating, metal plating and treatment at the entry hobby level is not difficult. 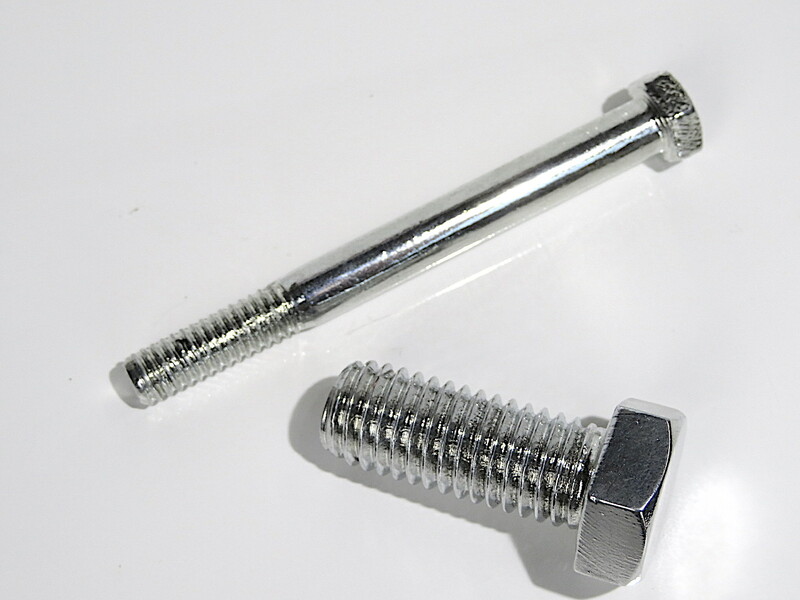 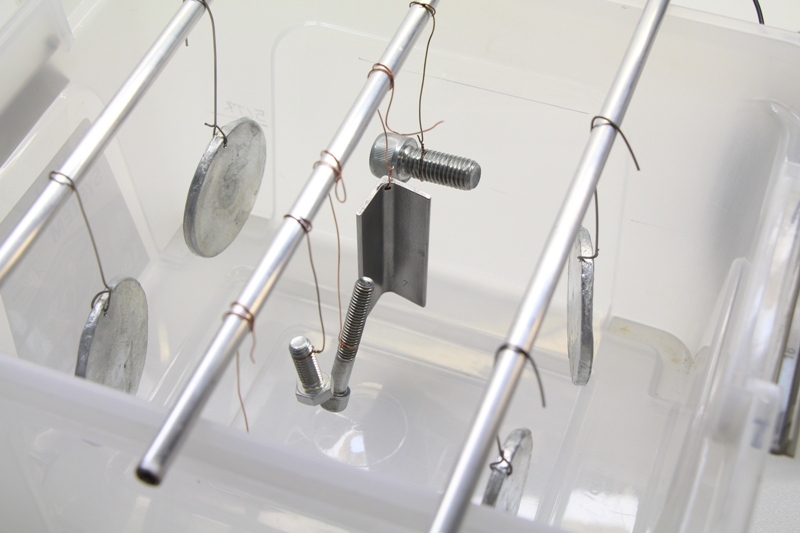 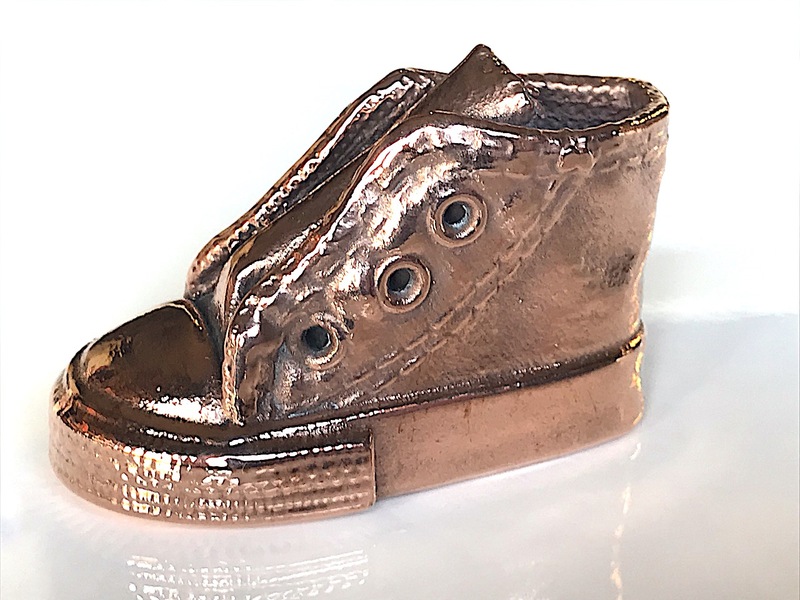 Jane Kits produce a range of electroplating and electroless plating kits that allow the handyman, restorer, factory owner or manufacturer to do his/her own plating in house. 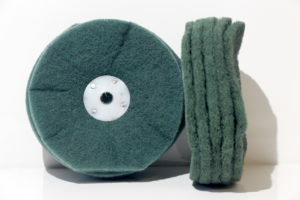 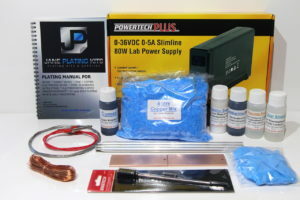 These amazing home plating kits allow professional plating results to be obtained in your own workshop. 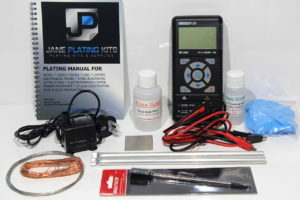 The ability to plate your own parts at home or as a part of your business is economical and convenient. 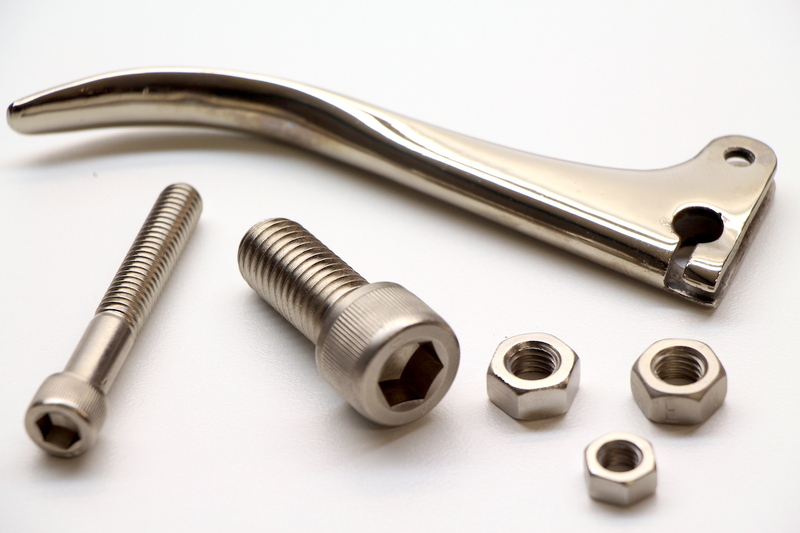 You will save time and avoid risks such as lost parts and work that is not satisfactory. 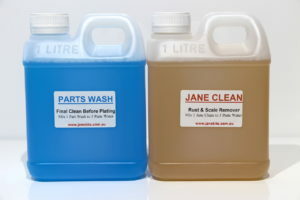 All Jane Kits products are free of cyanide or other chemicals named as dangerous goods. 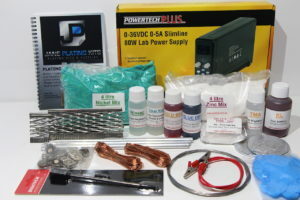 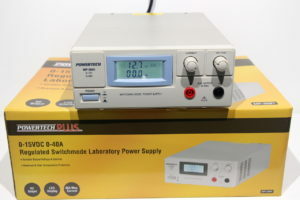 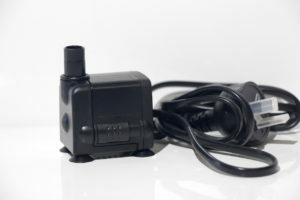 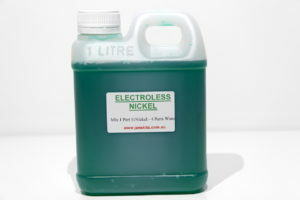 All of our complete electroplating kits include a laboratory type power supply. 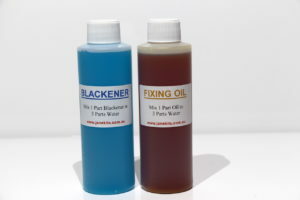 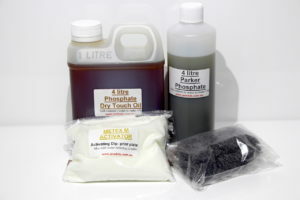 Kits and chemical plating mixes can be made up to any size to suit individual projects. 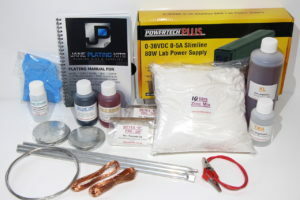 Jane Kits are 100 % Australian owned and operated. 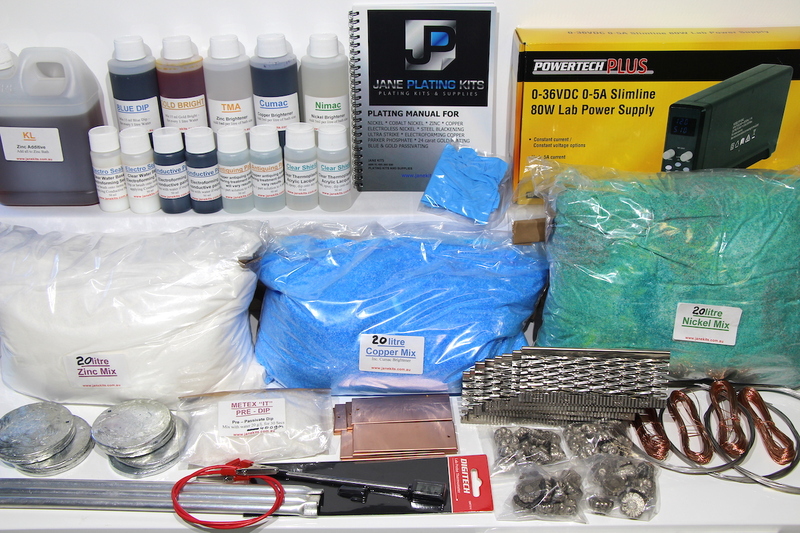 We are a family business that has been serving the plating industry for over 20 years.